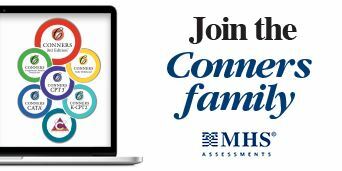 Thank you for your interest in the January Lecture Series. 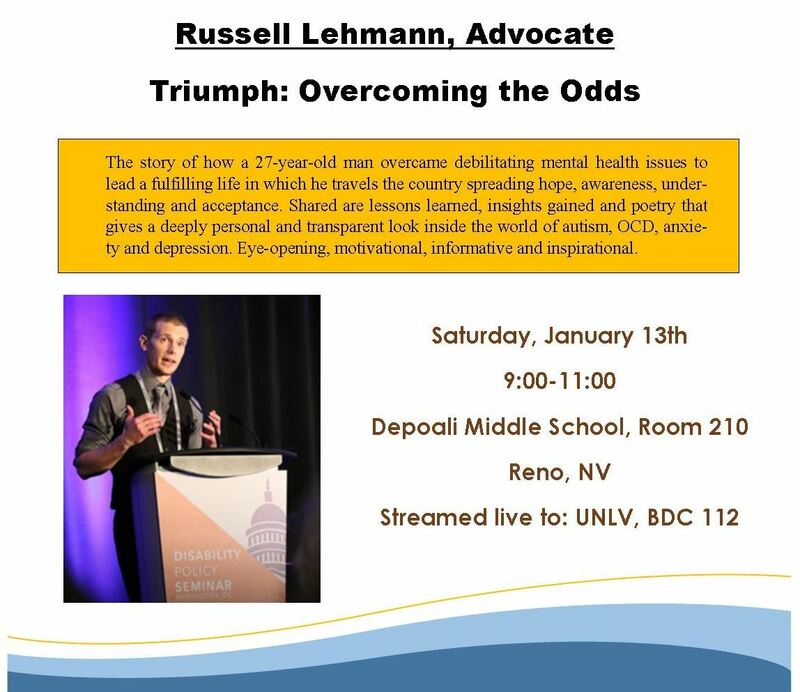 We are excited to welcome Russell Lehmann to speak from Reno on January 13. Mr. Lehmann is a motivational speaker, author, poet, and advocate, who just happens to have Autism. His work has been featured on NPR, in the L.A. Times, Autism Speaks, Yahoo! News, USA Today, WorldStar HipHop, and archived in the Library of Congress. Nevada Association of School Psychologists. All rights Reserved.